Storm and water damage affects not only the structure of your house but also your belongings. 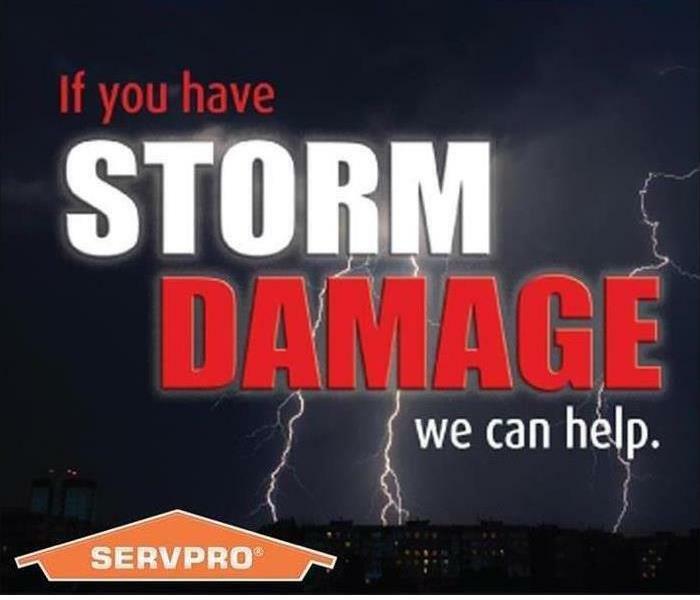 SERVPRO of Pinehurst / Moore & Montgomery Counties understands that your home is more than a structure; your family’s furniture, clothing, keepsakes, and other belongings help transform a house into a home. What To Do if You Have Storm Damage? ?